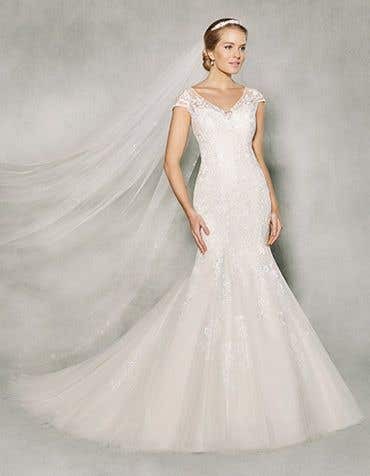 The stunning combination of traditional beading with a modern dress is quite simply astonishing. 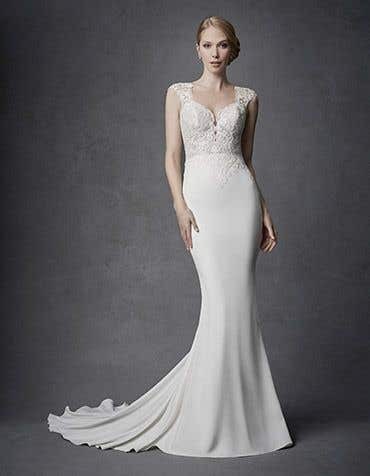 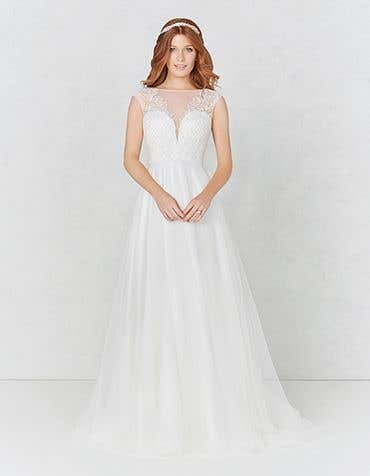 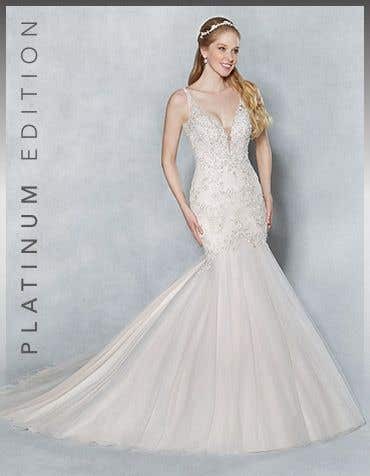 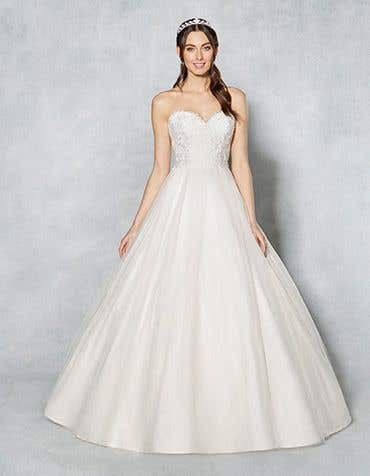 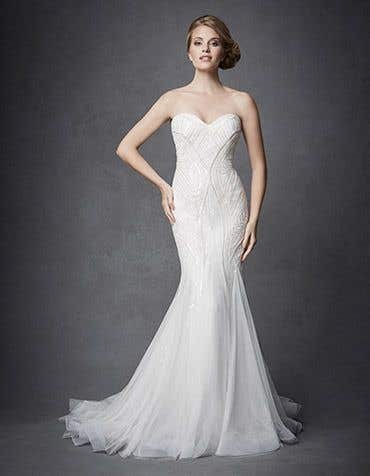 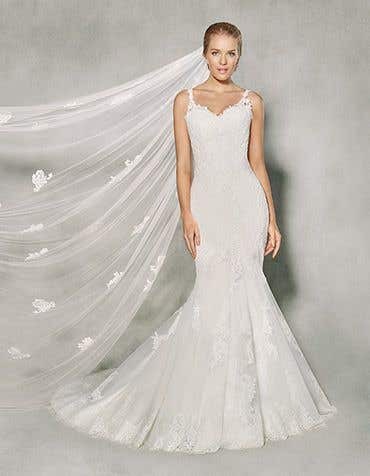 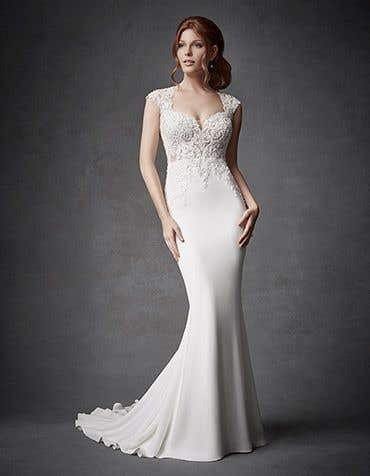 At WED2B our beaded wedding dress collection includes a gorgeous range of styles, shapes and colours for you to choose from. 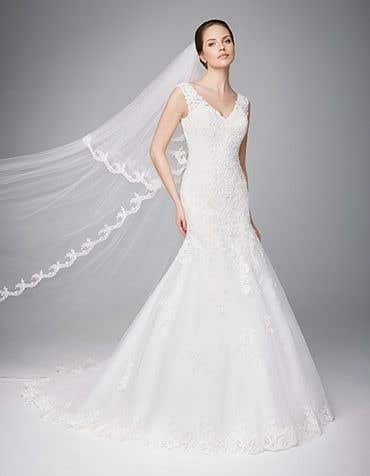  Whether you're looking for a simple dress, or a princess style bridal gown, head to your local WED2B today. 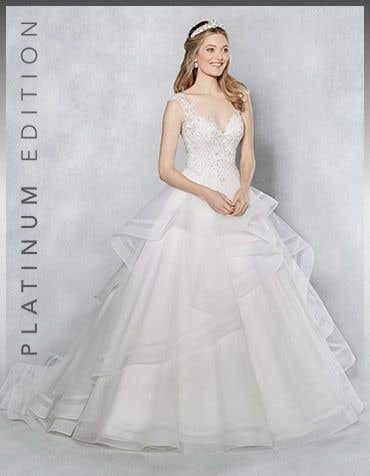 With bridal stores across the UK, our experienced, friendly bridal advisors will make your wedding dress dreams a reality.